The Beatles 50 Years Ago Today: August 2, 1967. Beatles Radio: The Beatles, Solos, Covers, Birthdays, News The Fab 4 and More! 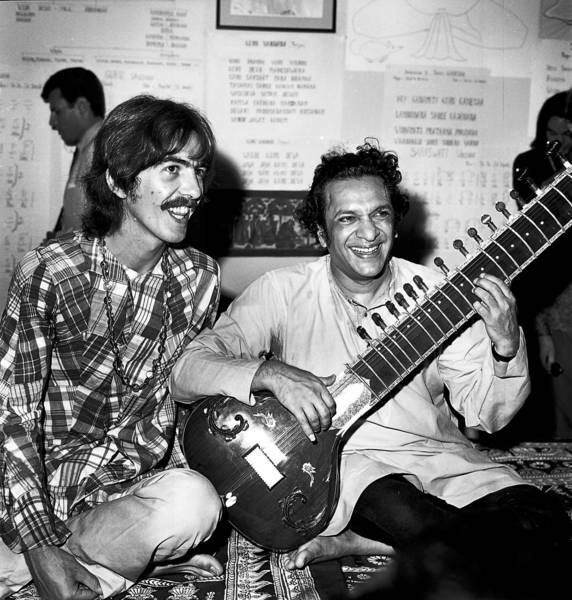 George Harrison, his wife Pattie, Neil Aspinall and Alexis "Magic Alex" Mardas paid a visit to Ravi Shankar's music school in Los Angeles. Shankar had opened an LA branch of the Kinnara School of Music in May 1967. The Harrisons, Aspinall and Mardas watched him teach for a while, and later in the day had a meal with Shankar on Sunset Strip.